Please follow the below guide to upload your designs for sale through your seller dashboard. Alternatively, email your designs to us here and we can publish them to your seller’s account for you! Please email admin@itchystitchy.com.au if you need further help. We are happy to help upload or complete any part of your submission. Visit our demo product to see how your listing will appear. sell only digital products related to cross stitch and embroidery. sell only to Australian customers. Register for a vendor account here. Your submission will be reviewed and once accepted, you will receive an email with a link to set your password and log in to you seller dashboard. When you first log in, you will see the following menu options on the left hand side. Orders: List of orders of your products. View to see if marked as paid/fulfilled. If the customer only buys a digital product, the order will be fulfilled automatically. If purchased with a physical product, the order will be marked as fulfilled when the order is posted. Reports: View sales by date and sales by product. Media: Manage photos or files to add to your product listing. Store Settings: Here you can add a logo, create your profile, add links to your website, edit email address, add your paypal payment details (very important!). Support: Send us a support message through here if you have any questions. Profile: Change your password, edit personal details. All products are first reviewed by Itchy Stitchy before being published – so don’t worry about any of the settings possibly being incorrect. 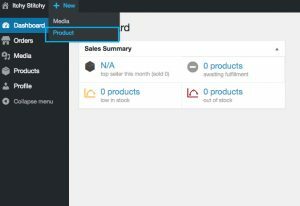 Add a new product from your seller dashboard. Create a title and select category to sell in. This will be either under Digital Patterns > Cross Stitch or Digital Patterns > Embroidery. 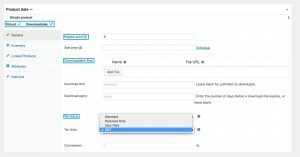 Write a description in the short product description text area. Any text in this area will display next to the product image. Set product price, type, and tax rate. Price is inclusive of GST if you need to collect it. Any tax charged to the customer will be passed onto the vendor. Select no tax rate if you do not need to charge GST. There are no shipping costs for digital products so nothing needs to be changed for product shipping. Under simple product, the checkboxes Virtual and Downloadable need to be ticked in order for digital pattern files to be uploaded. Upload you digital pattern files. These will be automatically emailed to the customer upon purchase. 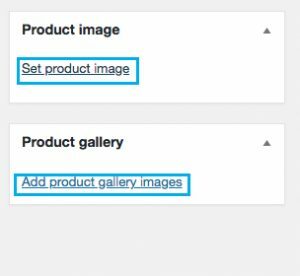 Add a product photo and gallery pictures. When you are finished, click Submit for Review under publish section. Your product will be reviewed within 24hours and you will be notified of any changes. How much will it cost to sell my product? We aim to support our designer community as much as possible, keeping our fees favourable and fair. 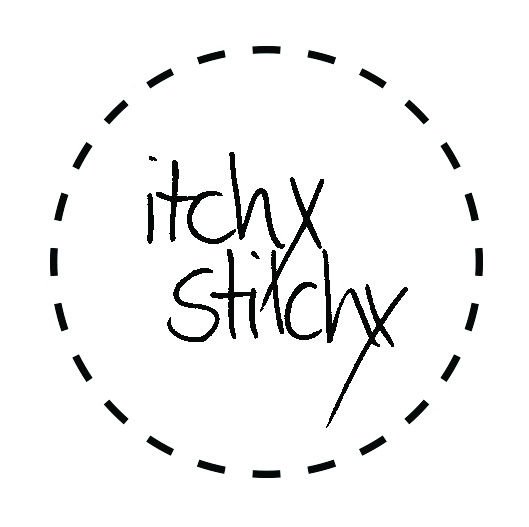 It is free to list your patterns on Itchy Stitchy. When you make sales, there will be a low payment transaction charge on every sale of 5% to cover Paypal transaction fees and admin costs. Designers are paid weekly (Friday) in arrears for their pattern sales. This payment is made direct to your PayPal account. It is vitally important that you make sure both your email contact address (where invoices will be sent) and your PayPal email address (the account to which your money will go) are kept up to date in your Designers account, so that you can be paid successfully. If you are charging GST, this tax will be passed on to you. You will be paid in Australian Dollars to your PayPal account. You will receive an email notification for any sales of your products. Customers are emailed your pattern for instant download. Materials (DMC Threads, Aida etc) relevant to the pattern that are available in store are added to the bottom of the listing for customers to easily complete their kits.